SoulBounce offers a variety of banner advertising, social media marketing and email promotions to reach a diverse audience of music lovers, cultural tastemakers and savvy consumers. 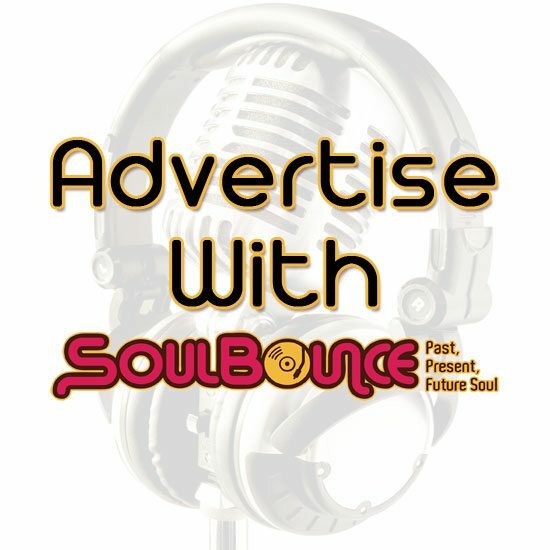 For more information on how to advertise with SoulBounce and to obtain an advertising package tailored to your needs and budget, please email us at advertise [at] soulbounce.com. As a sponsor, your company will have the opportunity to increase its visibility by forming a relationship with the key influencers and niche leaders at SoulBounce. A widely-recognized and highly-respected property, SoulBounce has a trusted, valuable and vocal online and social media presence across various platforms. For more information on sponsorship opportunities at SoulBounce, please email us at sponsorship [at] soulbounce.com.